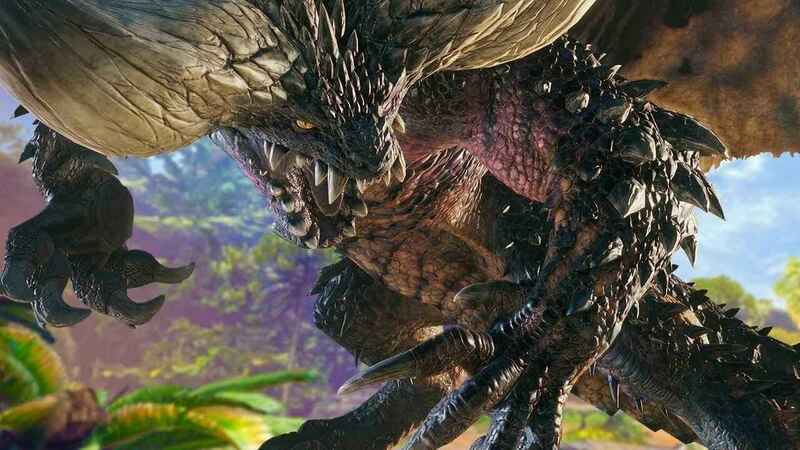 Anyone who is playing Monster Hunter: World already knows how challenging Elder Dragon Nergigante is. While it is technically the first Elder Dragon that a player encounter, Nergigante is the first one that should be taken down first. It’s actually hard to take down this monster but that’s not the case to a Monster Hunter Player named Amulet. Equipped with a good armor set complimenting with the Bow as a weapon, YouTuber Amulet accepted the quest to take down Elder Dragon Nergigante. Interestingly, he easily took down the monster without any sweat in less than a minute. The encounter is not that hard to look, as Amulet only did the same move over and over again to destroy Nergigante. Fortunately, her attack is effective and giving him critical strikes against the Elder Dragon. In the video gameplay, she managed to cut down both of Nergigante’s horns. Just a few seconds later, Amulet defeated the monster and do his job to collect some monster parts. Since we already talked about bows, Monster Hunter: World has recently announced the details and dates on how a player can unlock the Horizon Zero Dawn character armor and weapon. The event will be starting on February 25th and will have a quest title of “The Proving”, which is the same name to one of an important quest from Horizon Zero Dawn. As stated, in order to get the reward, players need hunt down an Anjanath, one of the most difficult monsters that you can encounter in the early game. Gamer, blogger and a co-owner of Game N Guides. I am currently on my journey to craft the best armor and weapon in Monster Hunter World.